Drinks & Canapés on Arrival! An evening of fun entertainment presented by Ulverston’s very own Garry Gifford. 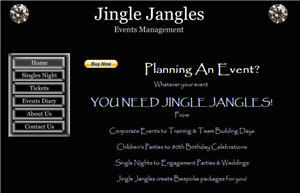 A social event providing the opportunity to have fun & meet like minded people.